How much do you know about that three-pound hunk of tissue in your head - your brain? Its structure and function drive your behavior in profound ways. Scientists are studying the brain and its chemicals to find behavioral patterns|to figure out the sources of good moods and random outbursts|for example. 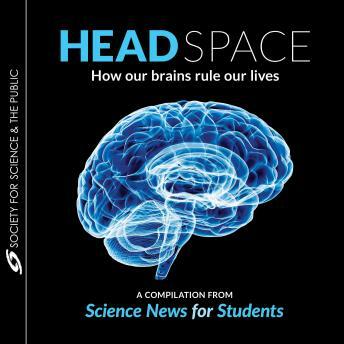 This compilation from Science News for Students turns to brain science to answer all sorts of questions: Can you actually be addicted to your phone? Why is it so hard to sleep away from home? And does school really need to start so early?